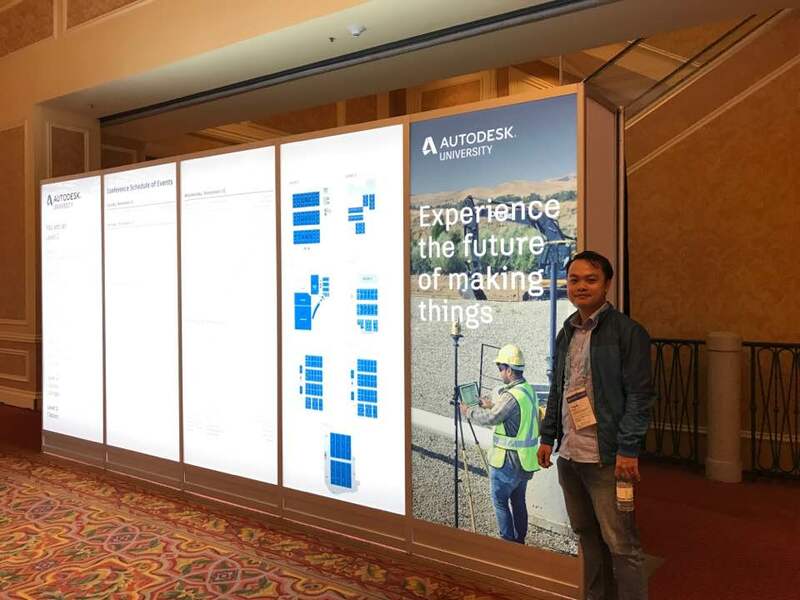 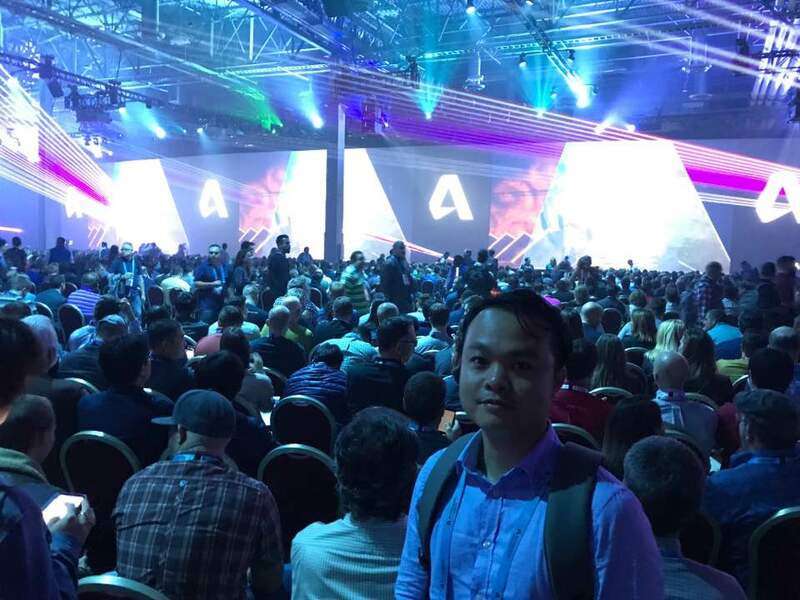 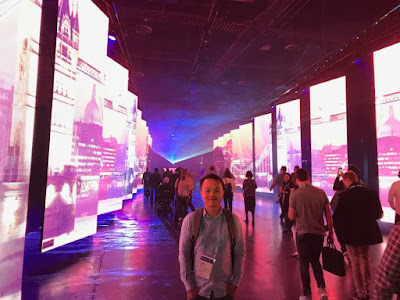 Mr Pham Thanh - Director of ViBIM has traveled to USA for meeting our return and potential customers and participated into Autodesk University 2017, which was organised from 14-16 November. 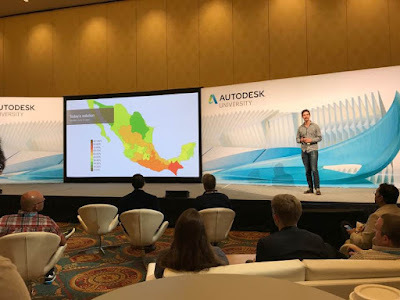 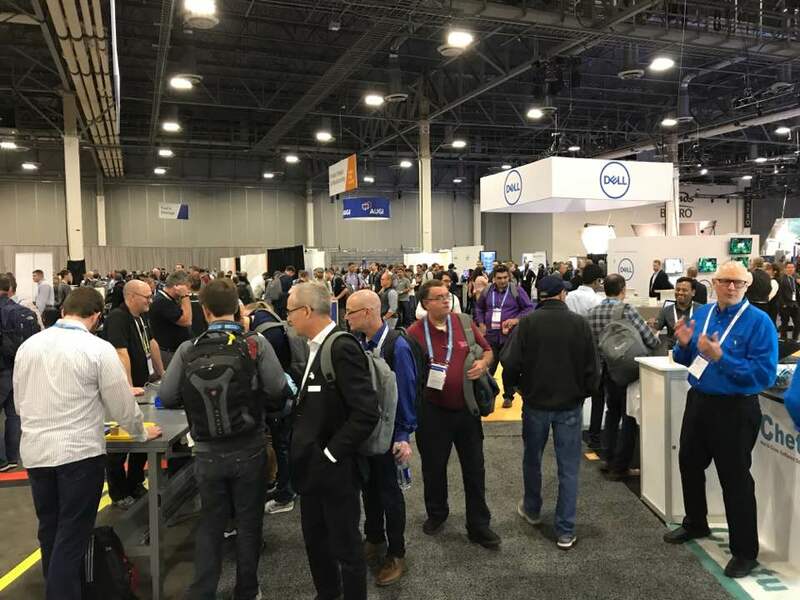 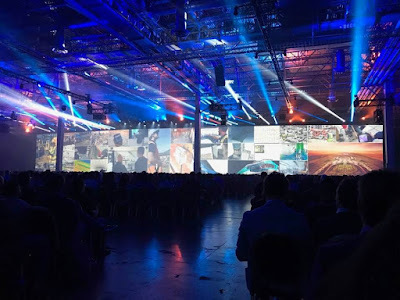 The topic of this conference was talked about The Future of Making Things, attracted over 1000 professionals from the architecture, design, manufacturing, and media industries for 3 days of learning, inspiration, and in-depth skills development. Through classes, workshops, presentations, and interactive galleries, experience what’s next for your field, connect with your professional community, and explore the future of making things.